Superior Window Manufacturing understands the importance of choosing the right door. We want our customers to have a door that is elegant and enhances your home, yet it gives strength as well as safety. With that in mind, we offer a number of entry, patio and storm doors that are energy-efficient. They come in a number of styles that we guarantee will match any style of home, regardless of size. Exclusive sliding system featuring adjustable dual tandem 1″ wheels, ensuring smooth, easy and quiet operation. Meeting and slide rail steel reinforcements add to the strength of the sliding patio door. Multiple air chambers are built into the design of the door parts for greater thermal efficiency and increased sound abatement. Sturdy adjustable screen (patented) is designed not to derail or jam. Available in fiberglass or anodized aluminum mesh. Exclusive, high-performance water drainage system (patent pending) helps water run off. Superior Window Manufacturing is here to give the best Entry Doors to Pittsburgh and the tri-state area. In addition to being energy efficient, the quality of each Entry Door is to the highest standards. They provide the best option to consumer-grade doors offered today. Each Superior Window Manufacturing front entry door is qualified for the ENERGY STAR® program. The U.S. Environmental Protection Agency (EPA) and the Department of Energy created ENERGY STAR® for consumers to recognize energy-saving and environmentally safe products. Superior Window Manufacturing prides itself in producing ENERGY STAR® Entry Doors. Not only will these ENERGY STAR® Entry Doors provide greater interior comfort and increase the value of your home, they also reduce your heating and cooling costs. Our professional-grade Entry Doors contain materials of the highest quality. They have 20-gauge galvanized steel that contains 49% more steel than consumer-grade doors. As the door preferred by America’s top remodelers, their durability has a lifetime limited transferable warranty. Superior Window Manufacturing also provides installation services for your new Entry Door. Therefore, we want you to not only get the right Entry Door for your home, but that it is professionally installed! 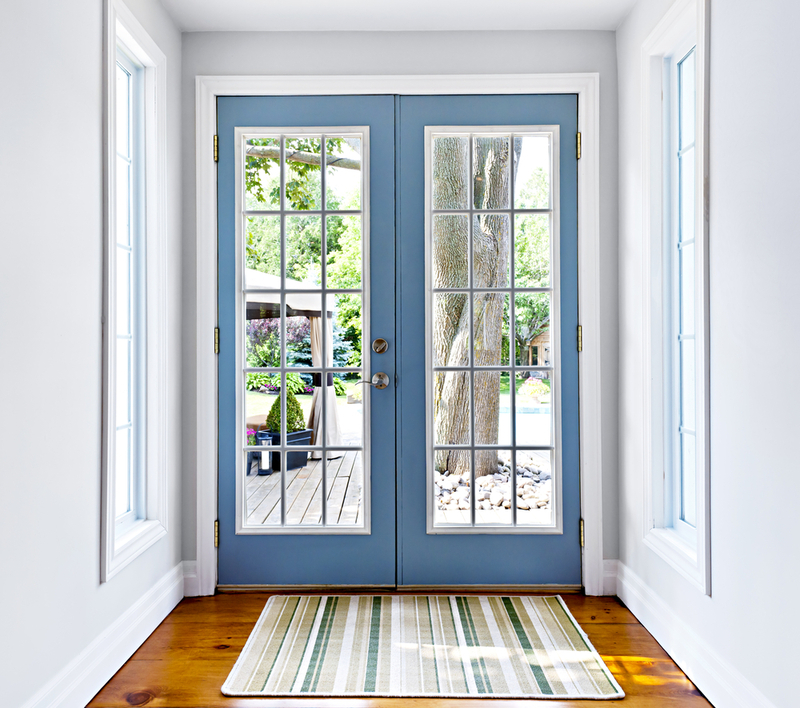 Energy-efficient Storm Doors by Superior Window Manufacturing can handle outdoor elements. Bringing more comfort into your home. As well as giving protection to your entry doors. Our doors use 20% thicker aluminum than the consumer-grade storm doors sold in home improvement retailers. Superior Window Manufacturing has a selection of Storm Doors. All of this to fit you and your wallet. Our professional installation team will ensure that your new Storm Door is installed correctly. Along with avoiding any issues to your schedule. Superior Window Manufacturing features Swinging and Sliding Patio Doors. They are so much better than consumer-grade doors. Due to the high quality of standards that we call for our products. This is what sets us apart from any normal door sold by the other guys. We offer each door in fiberglass, smooth steel and textured steel constructions. To further your options, we also have a bunch of paint and stain colors on each swinging patio door. In addition, each steel Patio Door contains 49% more steel than a consumer-grade door, which is the result of using 20-gauge galvanized steel. 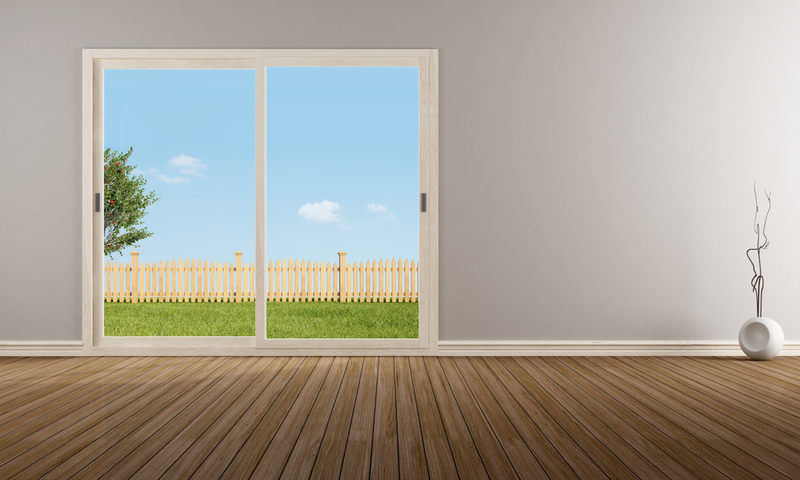 The ENERGY STAR seal is on every energy-efficient Patio Door. In this case, it highlights its top-of-the-line build. Therefore, your home will more comfortable inside and lowering your energy use . Each one have a fitted, non-warping, non-rotting heavy-duty extruded sill. Each provide a strong layer against snow as well as other hard elements. Our Sliding Patio Doors feature triple weatherstripping and air-tight insulation, which eliminates air and sound infiltration. In addition, it improves the interior comfort of your home. 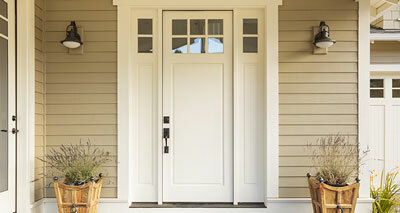 We offer Entry, Patio, and Storm doors from ProVia. Click here to check out their brochure. Whenever you choose a door from us, we will not disappoint. Our goal is to do the best for you within your finances. We know that you want the best for your buck, not to mention getting that for the best quality. In regards to your budget worries, don’t fear. These doors are not going to break the bank as well as make you have to settle. In addition, we have the highest quality we can give you. Superior Window demands each door to be inspected to make sure that they are the best you can get. We pride ourselves on getting the best products for our customers. Superior Window does not just offer your next door! Windows as well as siding are two other products that we offer. Since we have all these products you are able to get all these things for your home at the same business. All of our services are done by our team of pros that have years of experience in the industry. In addition, you will have the comfort knowing that your pieces will be handled with the time and care they deserve. Our doors are made with top of the line technology, which will help with your energy costs. Each door made has protection from the cold getting through in the winter, as well as the heat in those humid Pittsburgh summers. No elements are going to prevent your door from helping you lower that electric bill. Since the doors have this protection, they can help lower the costs you have. No more having to account for the extra heat or AC you have been using with the old door having a crack. Each door, window and piece of siding are custom made for you. Superior Window wants you to get what will fit your personality. Making your house a home takes a lot of things to make it perfect, a great door being one of them! 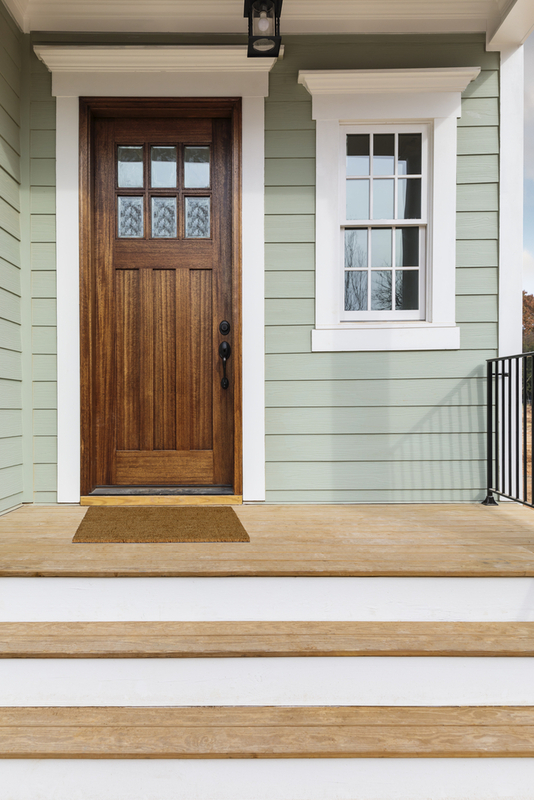 Most of the time, your front door is the first thing guests as well as neighbors see. 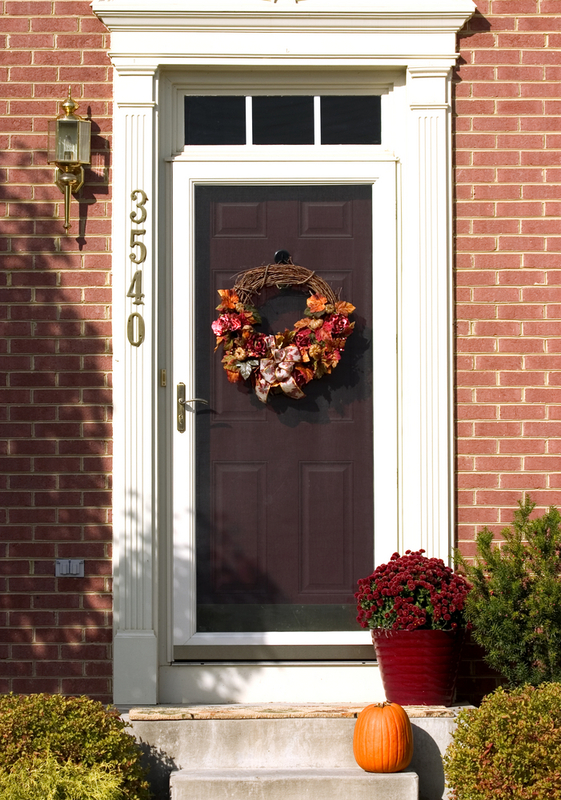 Why not get a door that fits your home’s charm, and leaves the neighbors jealous! We know that your style is equally as important as your budget. As a result Superior Window has the goal to give you what you want at a great cost! Give us a call today and let us help you pick your new door!